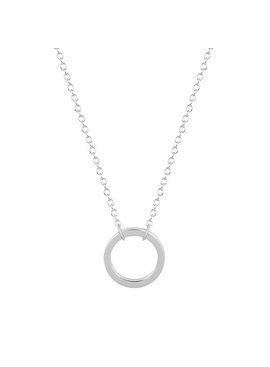 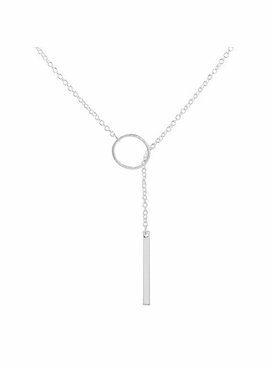 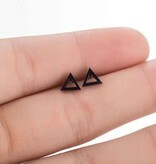 Minimalistic earrings are hot! 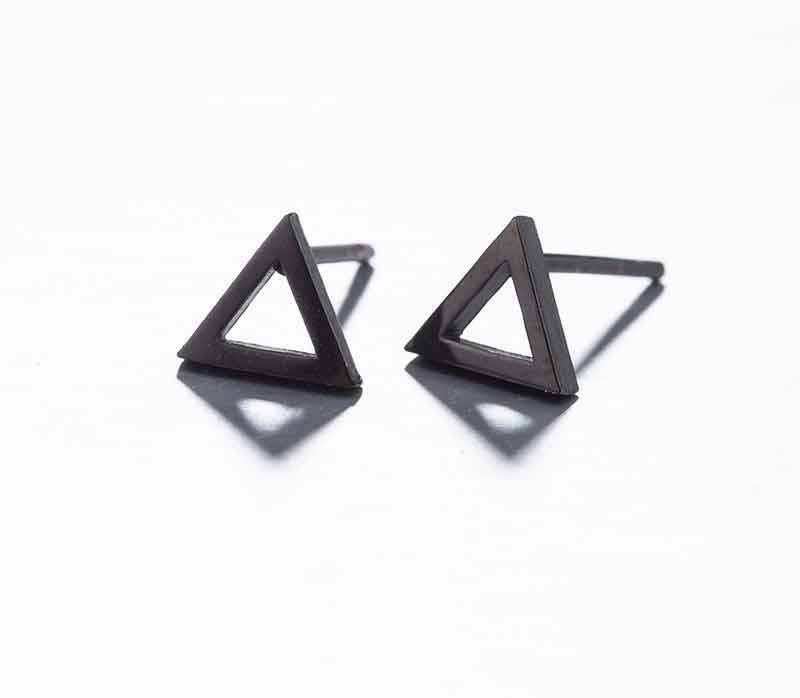 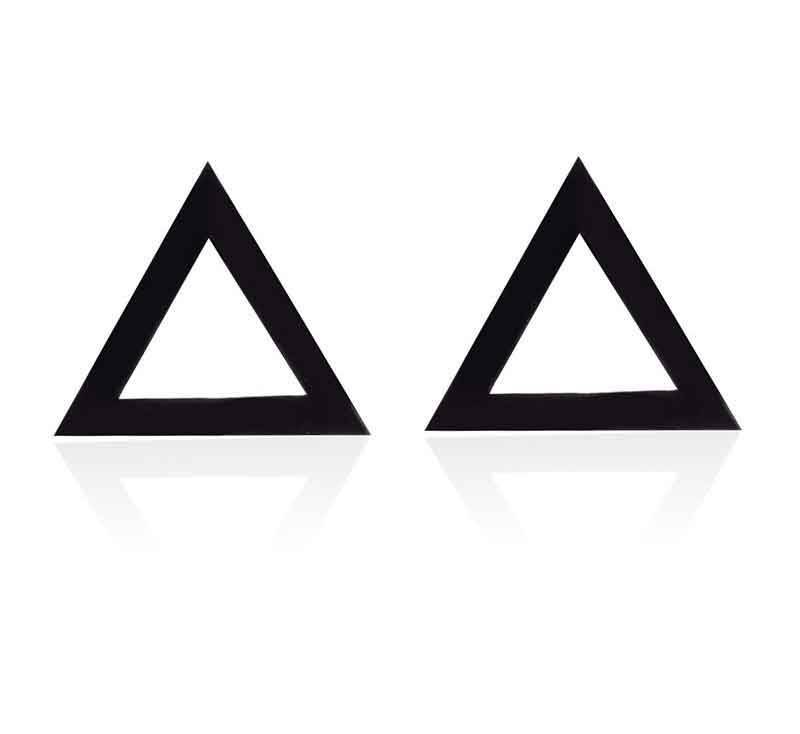 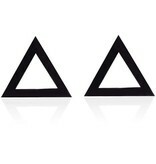 These open black triangle earrings are therefore the perfect accessory! 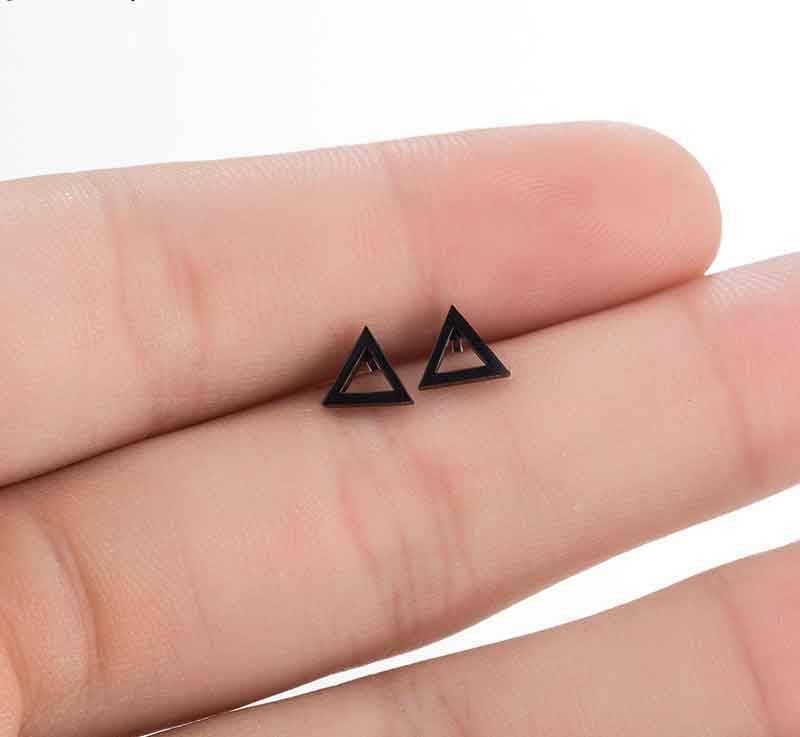 Cool sunnies and your look is complete. 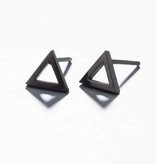 ✰ Also nice for men!